Dr. Robin MacDougall graduated from University of Health Science in Kansas City, Missouri as a Doctor of Osteopathic Medicine. 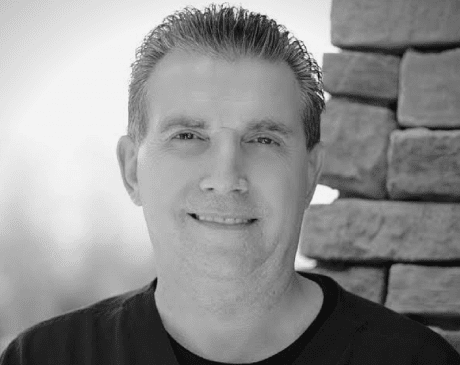 He is board certified in Family Practice and Sports Medicine with additional training in Weight Management, Anti-Aging Medicine and Osteopathic Manipulation. He has provided ongoing medical care for many professional, college and high school sports teams in the Greater Phoenix Metropolitan Area, and is the Chief Medical Officer providing ring side coverage at all of Arizona’s professional Mixed Martial Arts and Boxing events.